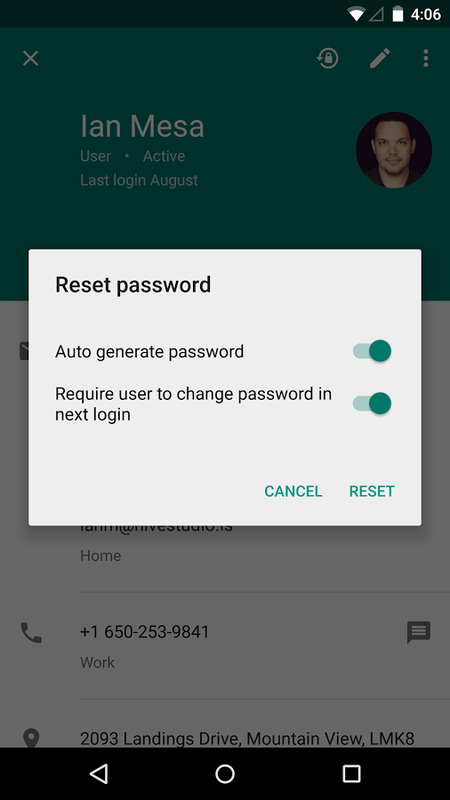 It's taken Google more than a year to update its own apps to comply with its new design philosophy, and we're still seeing apps just now receive the Material blessing. 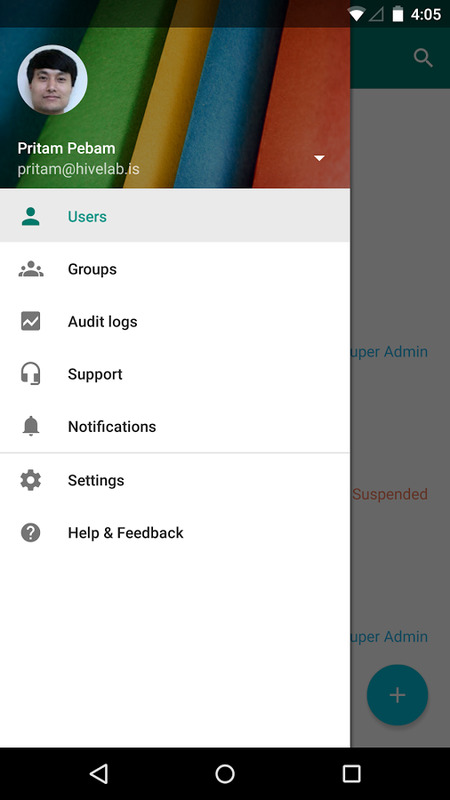 Google Admin, the administrator app of Google Apps, is the latest one to get a fresh coat of paint. This follows the update to the Admin web console that we saw back in February this year. 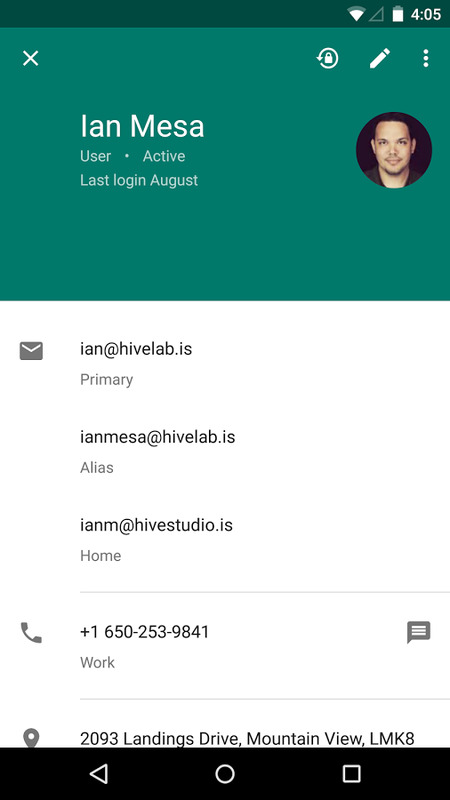 You should know by now what to expect of a Material design look so I won't dwell over that. 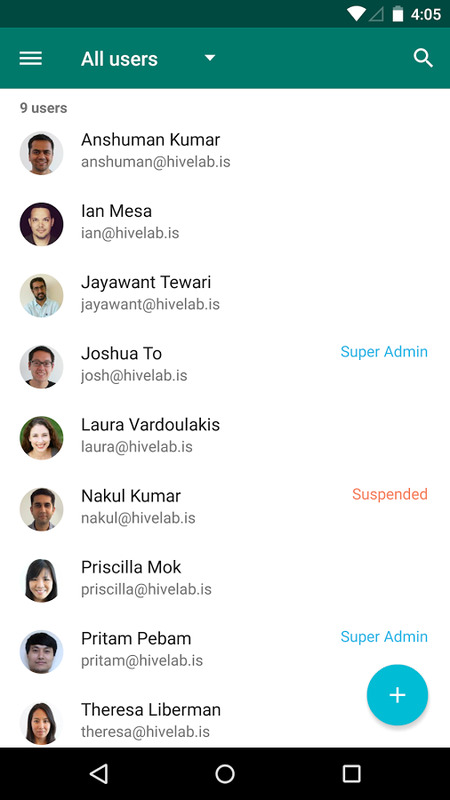 For a comparison, this is what Google Admin looked like a few days ago and below is what you should see once the app is updated. 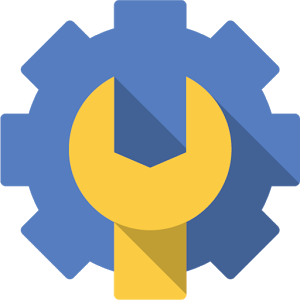 It's also worth noting that the refresh has affected the app's icon, which switched from blue and yellow to teal and gray, and got a slimmer gear and wrench. Left: Old icon. Right: New icon. The update isn't only aesthetic though. 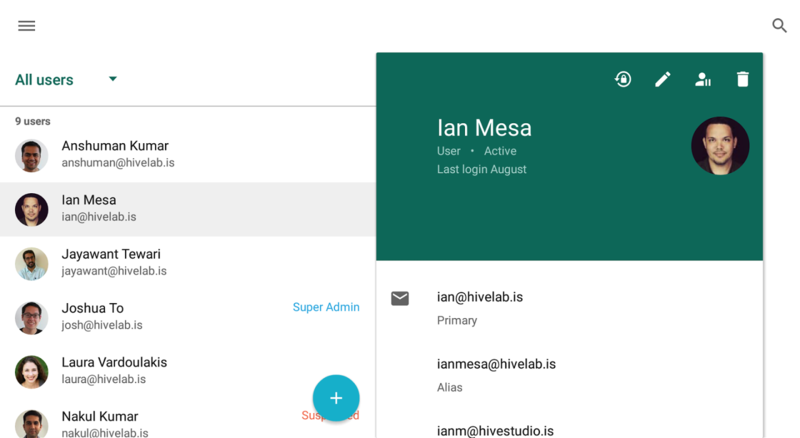 You'll see richer user profiles, you'll be able to select multiple users and groups and perform bulk actions on them, and you'll have the option to message users after you make changes to their accounts. 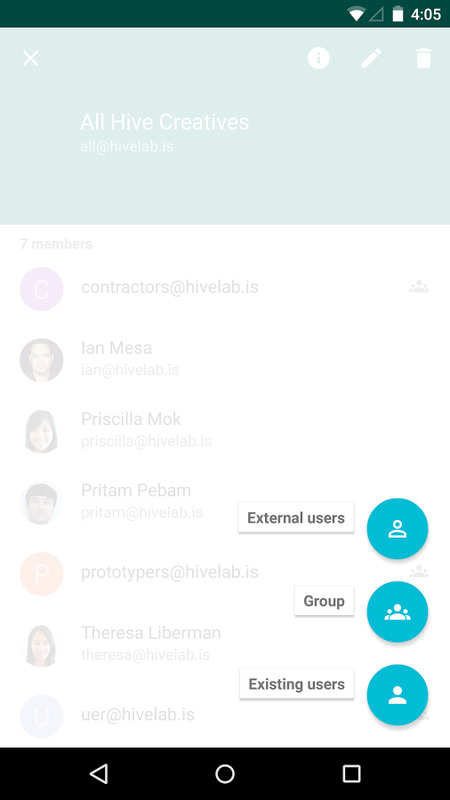 • Bulk actions on users and groups - adding multiple users to a group etc. The update should be rolling out quickly to everyone on the Play Store, but in case you don't find it there, here's a direct link to the file on APK Mirror.